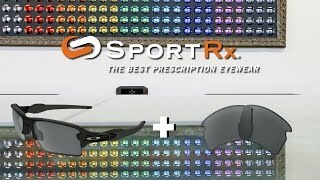 Oakley Flak 2.0 (Asian Fit) sunglasses take performance and style to the next level. 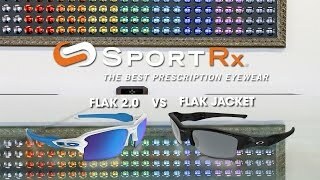 Flak 2.0 brings supreme comfort and coverage to the table while not giving up the lightweight, durable qualities we love. 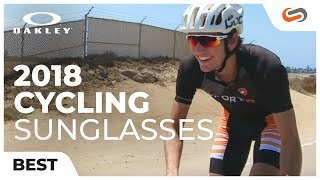 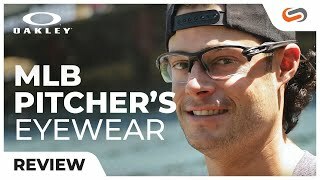 These Oakley sunglasses feature Unobtanium earsocks and nosepads to keep glasses in place, increasing grip despite perspiration, while the O-Matter stress resistant frame provides even more increased durability, making these Oakley sunglasses an unbeatable fit. 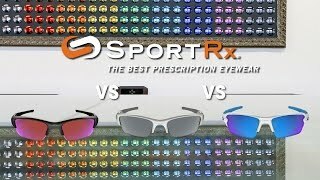 If you need a pair of asian fit Rx sunglasses, count on a pair of Oakley Flak 2.0 prescription sunglasses to provide you with optimal clarity and superior sport performance features.